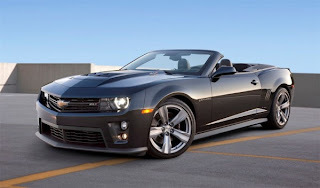 Next month at the Los Angeles Auto Show, 2013 Chevrolet Camaro ZL1 Convertible will have its debut and goes on sale in late 2012. This car comes with more more performance and technology of an ultra-luxury convertibles. 2013 Chevrolet Camaro ZL1 Convertible is one of the most capable and most powerful convertibles available at any price which guaranteed to put a smile on your face every time you hit the gas – or drop the top. Under its hood, 2013 Chevrolet Camaro ZL1 Convertible powered by a supercharged 6.2L “LSA” engine, SAE-rated at 580 horsepower (432 kW) and 556 lb-ft of torque (754 Nm). 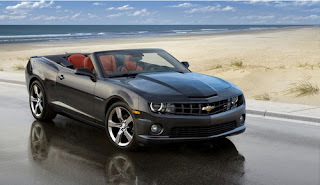 2013 Chevrolet Camaro ZL1 Convertible comes with same balance of acceleration, handling and ride quality. This car delivers exceptional performance on the road or track from an advanced powertrain and chassis technologies design. To improve noise and vibration characteristics, 2013 Chevrolet Camaro ZL1 Convertible has an additional structural reinforcements which also reduce unwanted ride and body motions. They include an inner reinforcement bracket in the windshield header, a hydrofoamed tube in the A-pillars, a reinforced inside the rockers and reinforcements front hinge pillar. 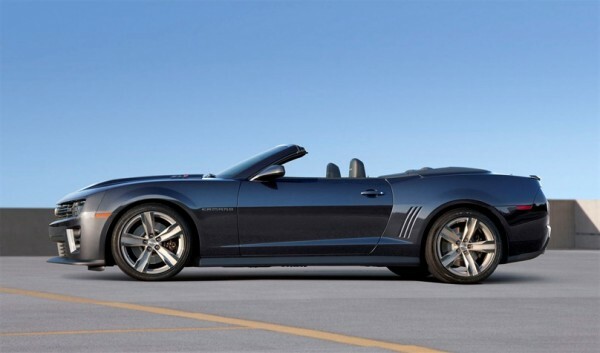 2013 Chevrolet Camaro ZL1 Convertible suspension uses the third-generation of Magnetic Ride. Damping levels now adjusted up to 1,000 times per second. The system exceptionally responsive to changing driving and road conditions. 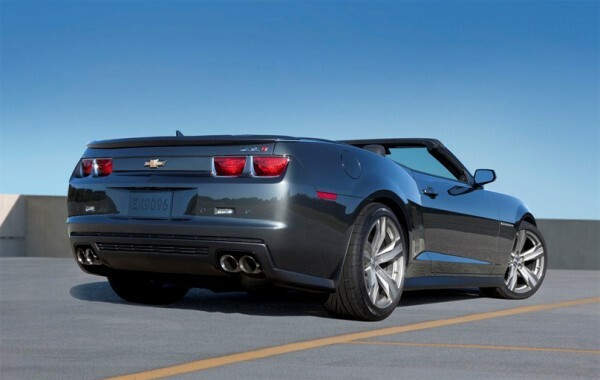 As a standart equipment, 2013 Chevrolet Camaro ZL1 Convertible offers Performance Traction Management which is exclusive to General Motors. 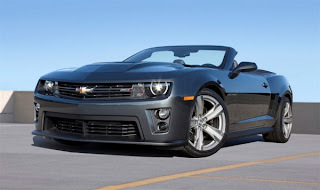 This is an advanced system that integrates launch control, magnetic ride control, electronic stability control and traction control to enhance both launch-acceleration performance and corning.